We're a little over two months away from the 2019 NFL Draft, and fans are already hyped thinking about which players their teams are about to land. But, aside from the sure-fire first-round picks, who is flying under the radar a bit right now? In this piece, we take a look at five prospects who aren't getting the love they deserve, but definitely have bright futures ahead. The man arrived in Pullman last spring and instantly became a hero at Washington State. 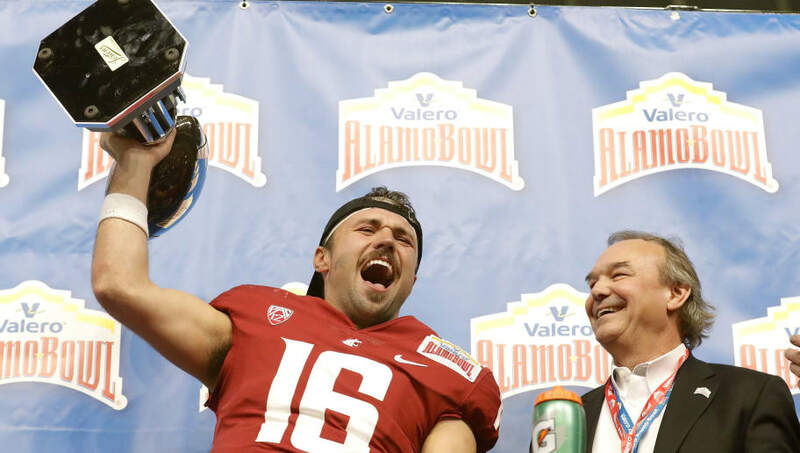 Dubbed 'The Mississippi Mustache', Minshew led WSU to a school-record 11 wins and an Alamo Bowl victory. 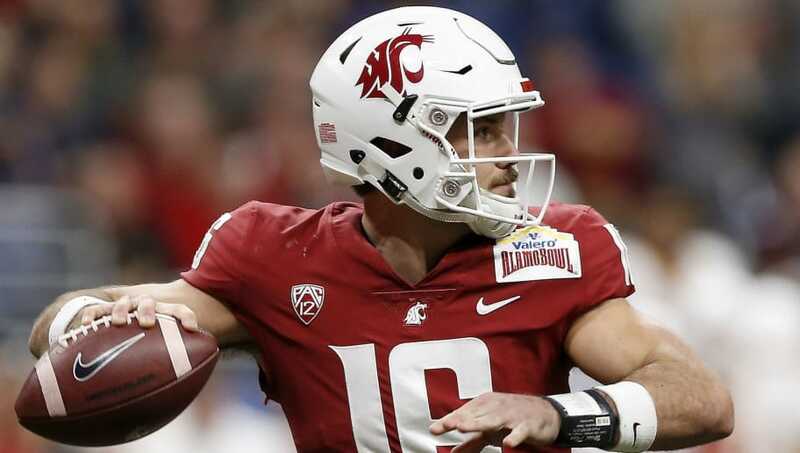 This season, Minshew threw for 4,779 yards and 38 touchdowns. In the middle rounds, he could prove to be a steal for a team in need of a young QB. 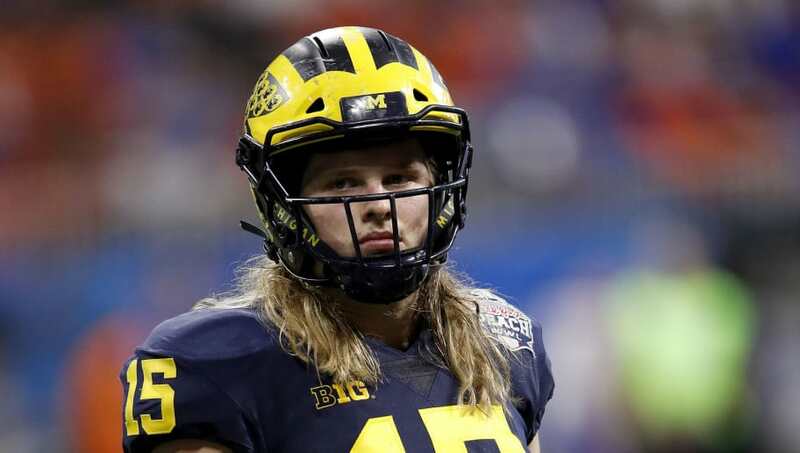 The man might be best known for his long hair, but make no mistake about it, Chase Winovich is a baller. After a successful career with the Wolverines, Winovich is ready to make his NFL dreams come true. In the past two seasons, Winovich has been a tackle machine, posting 132 stops and 13.5 sacks. 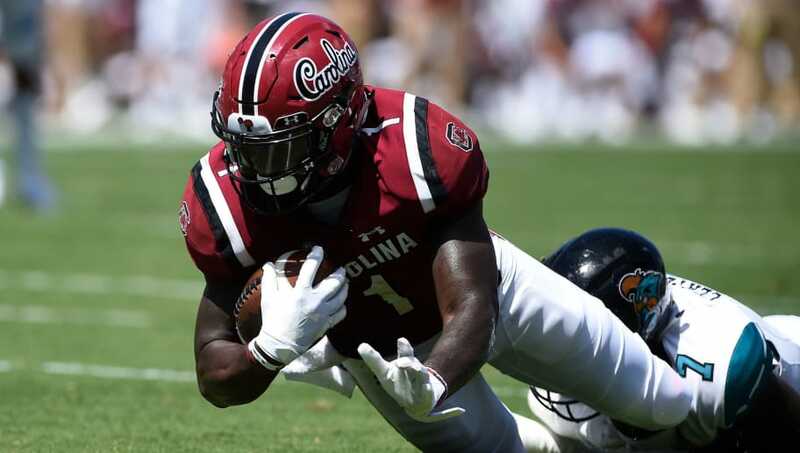 After suffering a broken fibula back in 2017, many doubted whether or not Deebo Samuel would be able to come back and remind us all how dominant of a player he can be. So much for that. Samuel hauled in 62 balls for 882 yards and 11 scores this past season. At 6-0, 210 pounds, he's got ideal size to boot. Let him put on a show at the NFL Combine, and a team will be wise to grab him in rounds 2-3. Remember the name Rodney Anderson? Sure you do. 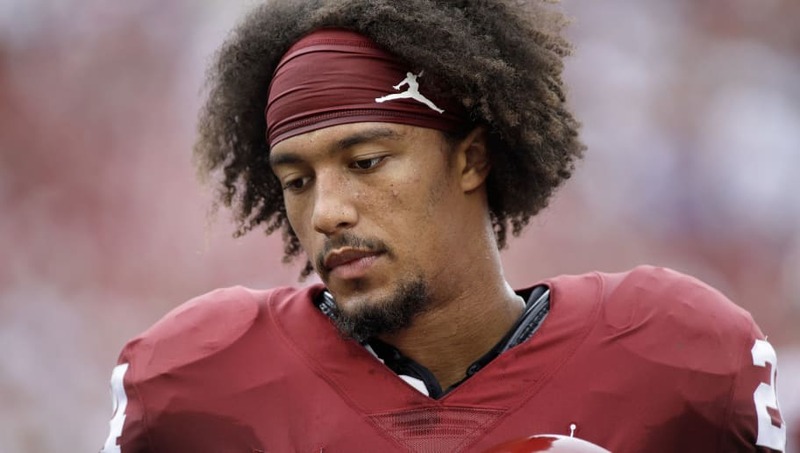 The star Oklahoma running back suffered a season-ending knee injury earlier this year against UCLA. However, he's been rehabbing like a mad man and is ready for his shot. Anderson was coming off a monster 2017 too, where he rushed for 1,161 yards and 13 touchdowns. Don't let his injury fool you, he's the real deal. 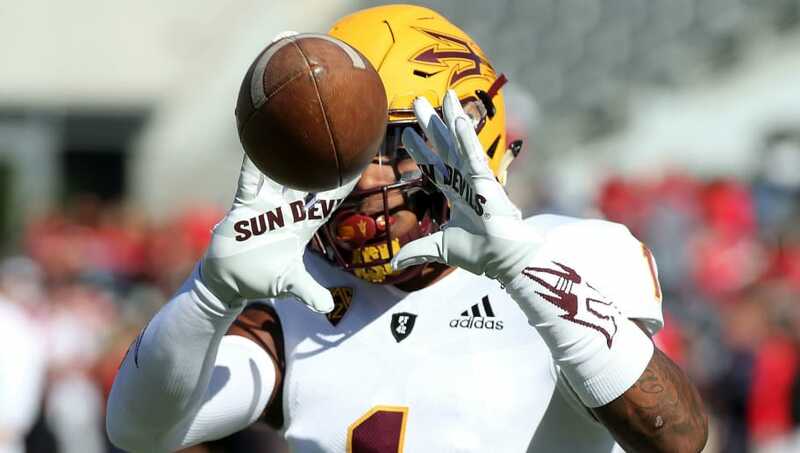 One of the top receivers out of the Pac-12, N'Keal Harry is coming off back-to-back 1,000-yard receiving seasons for the Sun Devils. After posting 1,142 yards as a sophomore, Harry recorded 1,088 yards this year, with nine touchdowns. He's got great size for an outside WR, checking in at 6-4, 213 pounds.